It's the Living Room this Thursday! 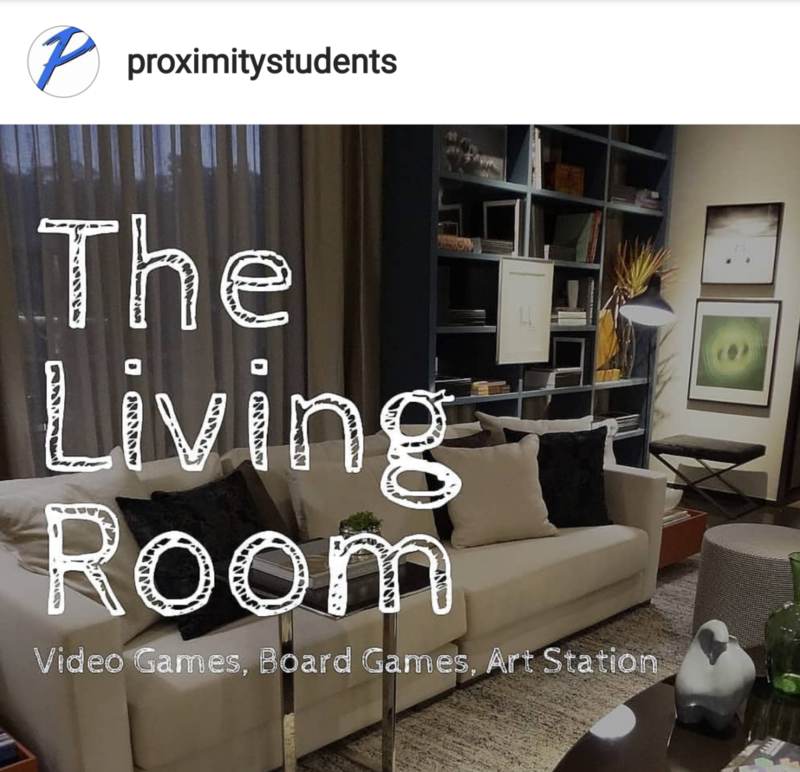 There will be board games, video games, and an art station. At Jericho Ridge, you will discover a warm group of real people dedicated to following Jesus and making his presence known in our community. It’s pretty hard to describe ourselves succinctly and that’s probably a good thing because we’re not too fond of stereotypes. Perhaps the easiest way to put it is that we’re on a journey and we want to help each other get there. Why don't you join us!